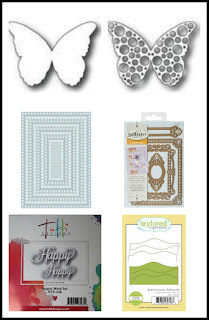 Hello and Happy Memorial Day! Today, I made a couple little gift boxes for a few birthdays I have coming up. They are perfect for gift cards or even a small bottle of fingernail polish, lip balm or even chocolate...a lot of possibilities! 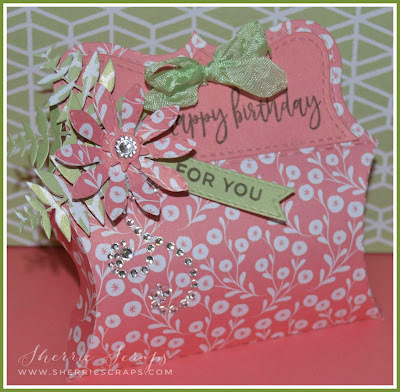 I started with Jaded Blossoms Pillow Box Die for the holder. 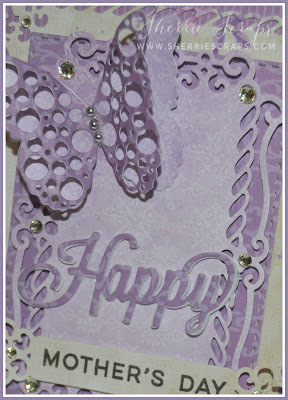 The papers on the project are from Recollection~Backyard Table collection...pretty papers is this stack! I decorated it up with Jaded Blossoms Flower Dies for the foliage and flowers. I stamped the sentiment with Jaded Blossoms Happy Hello onto a Mini Tag Die 2. 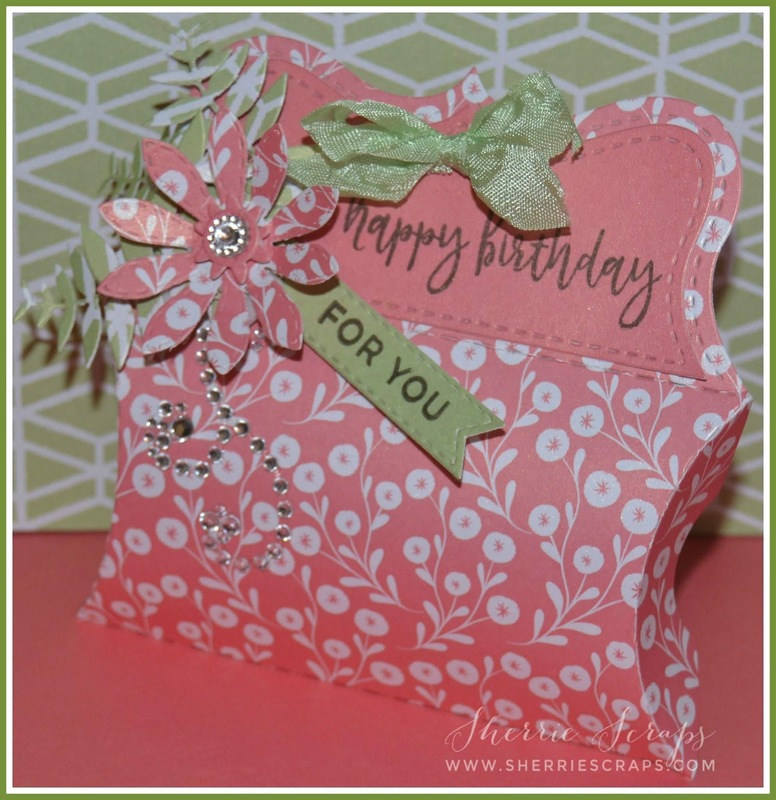 The happy birthday is stamped with Jaded Blossoms So Many Birthdays 4 stamp set. 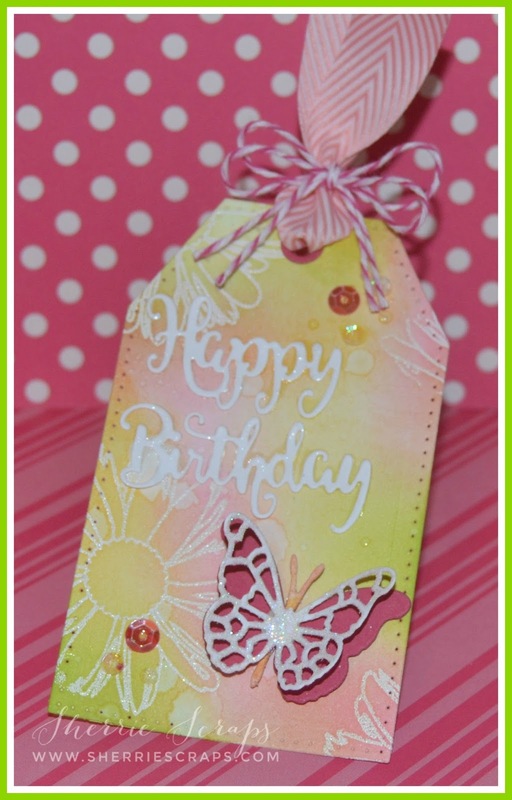 The pretty ribbon is from DL.ART. 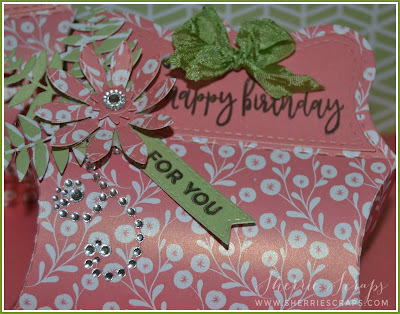 I finished with some fun bling to dress it up a bit more! Today, I have a couple simple but pretty Mother's Day cards to share with you that I made for my sweet Mother and Mother in law. 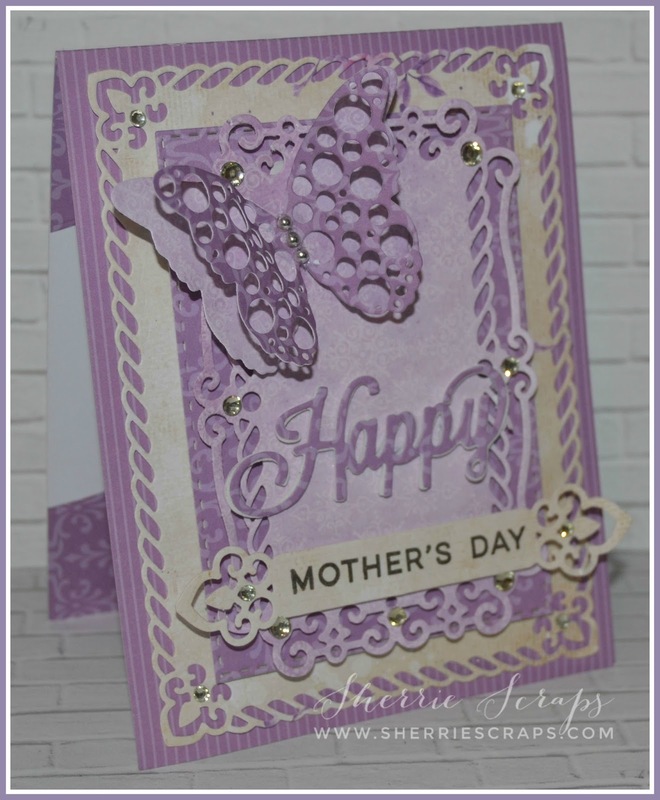 After cutting my card base I followed with the next panel using the Spellbinders A2 Valiant Honor Die. 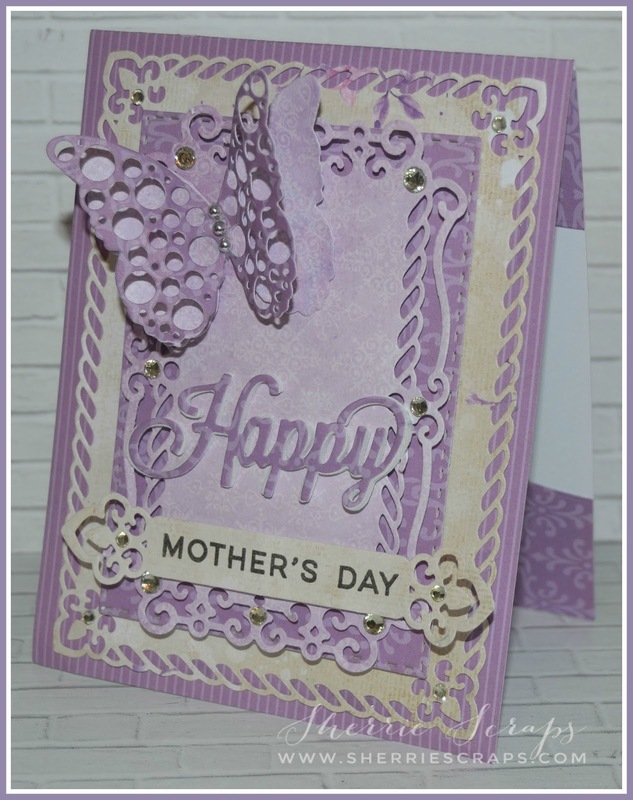 The papers are from Core'dinations and Lemon Craft Violet Silence collection. 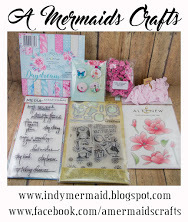 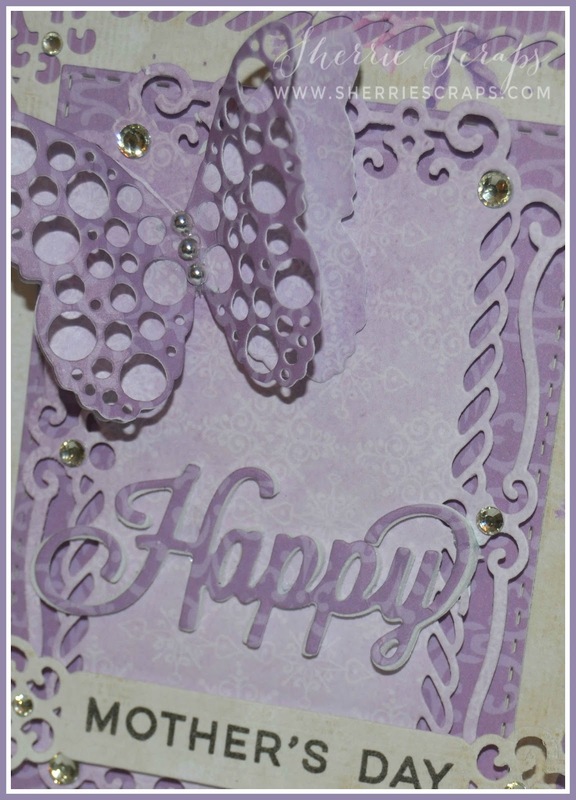 The happy is Tutti Designs Happy Word Set Die and cut once in foam and once in pattern paper for additional dimension. 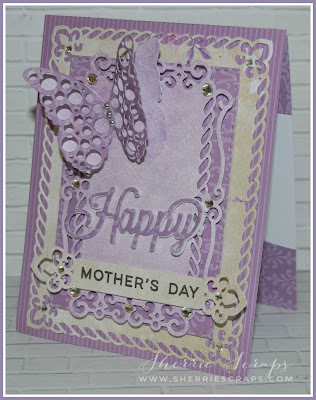 The sentiment is stamped onto a Spellbinders A2 Valiant Honor Die and adhered in place. I finished by adding some Recollection rhinestones. 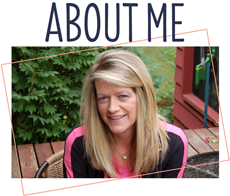 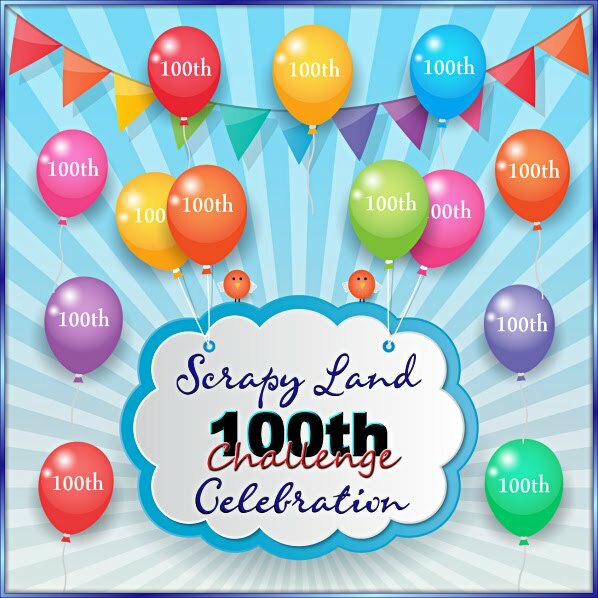 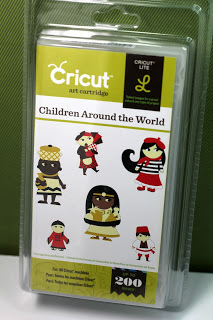 Today I have a fun birthday card and tag to share. 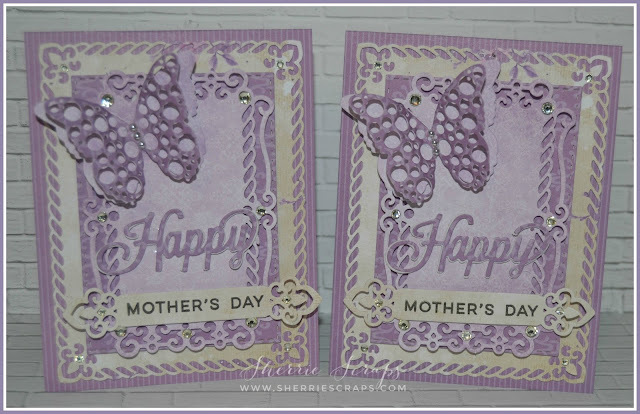 The panels are Spellbinders A2 Matting Basics Die and the background is created with Twisted Citron, Worn Lipstick and Wild Honey distressed inks. 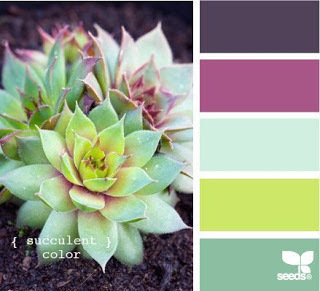 I really like the color combination on this. I then stamped and heat embossed the flowers with Jaded Blossoms Daisies stamp set. 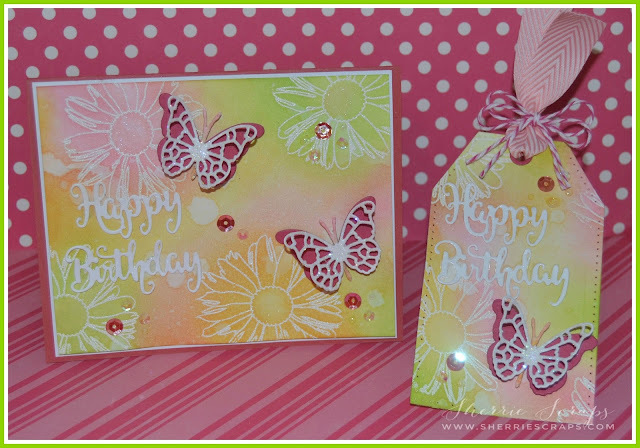 The pretty butterflies are the Memory Box Pippi Butterfly Die and the Memory Box Isabella Die. 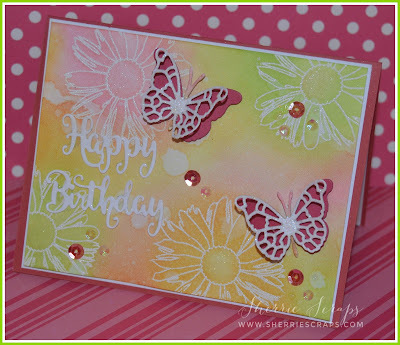 I covered the top layer with Angel Dust to add some sparkle. 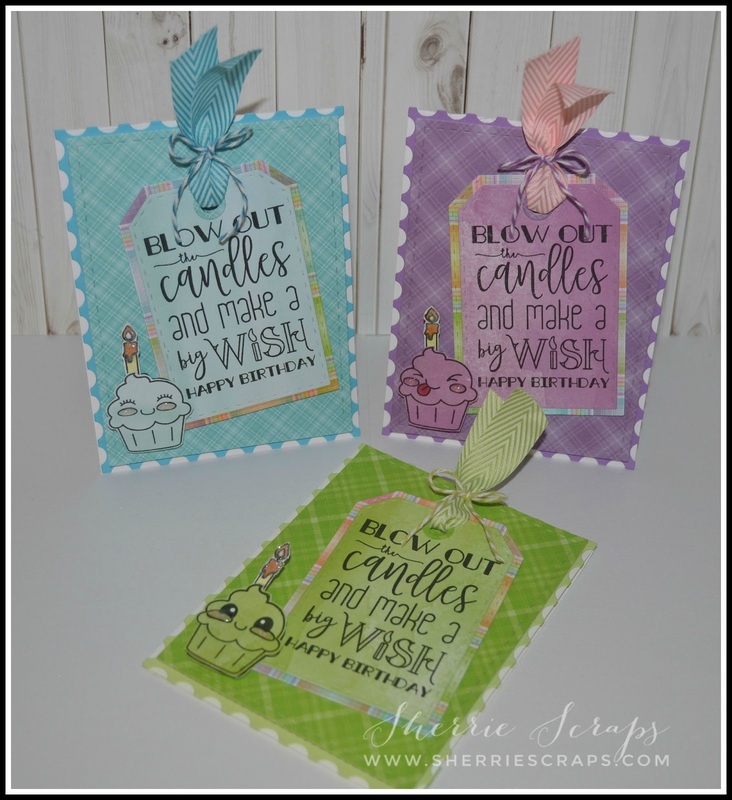 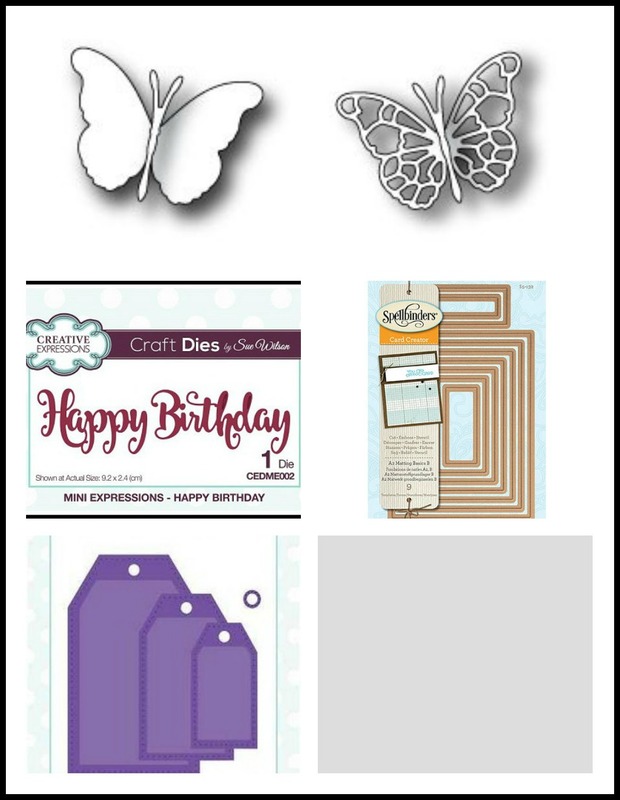 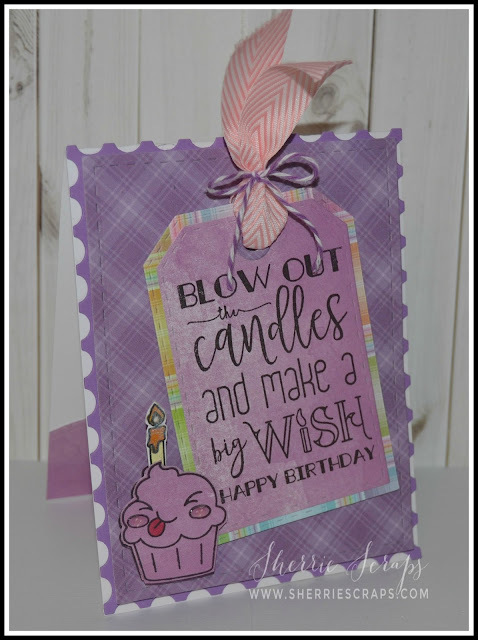 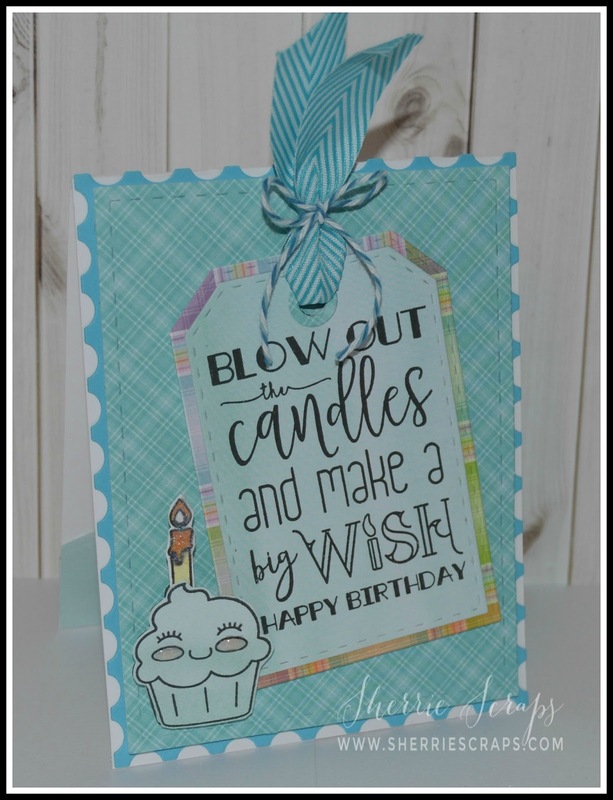 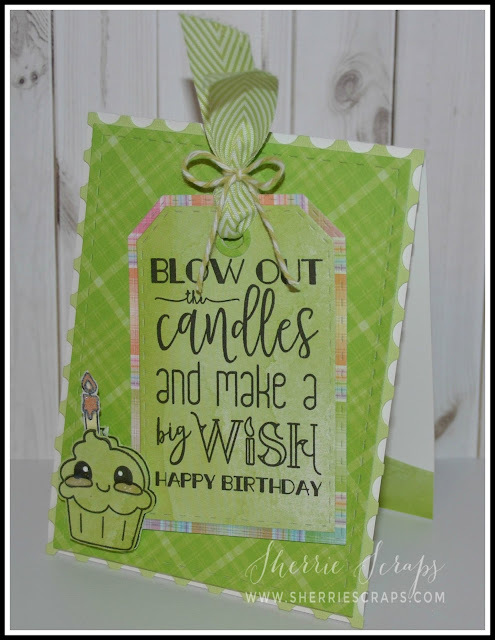 The happy birthday is Sue Wilson Designs Mini Expressions Happy Birthday Die.